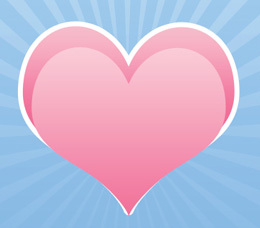 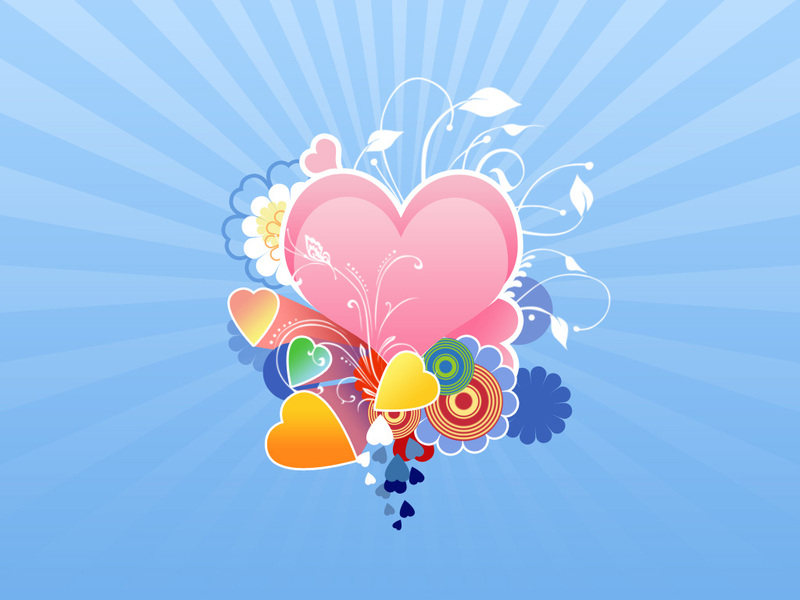 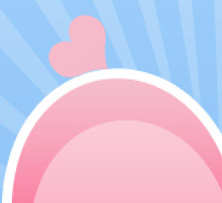 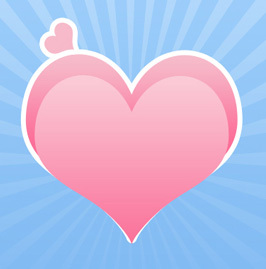 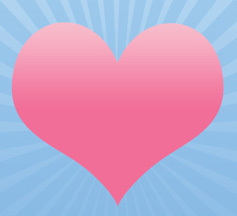 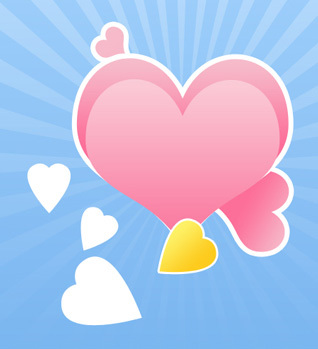 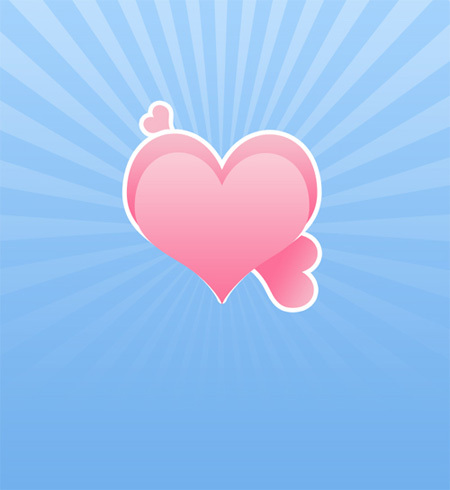 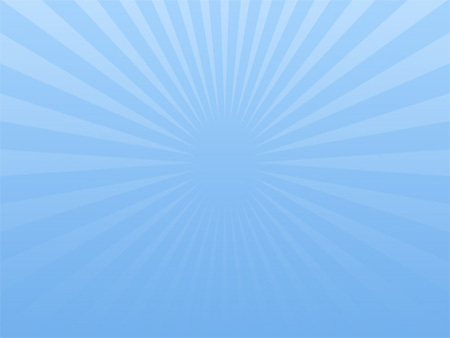 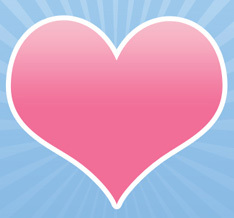 The next lesson I’ll show you a possibility of designing the abstract background for Valentine’s Day, made very stylish. 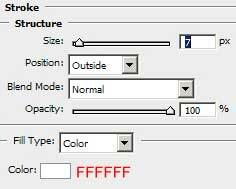 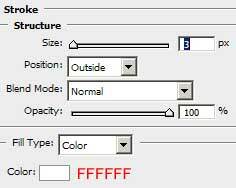 Begin by creating a file of 1024×768 px and 72 dpi. 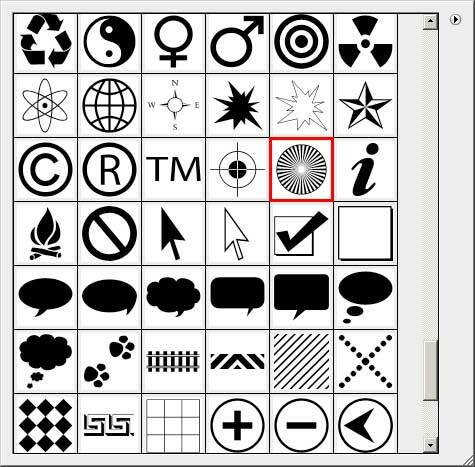 Select the Rectangle Tool (U) on the tools’ panel to represent a rectangle. 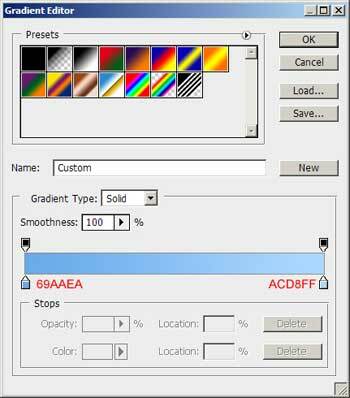 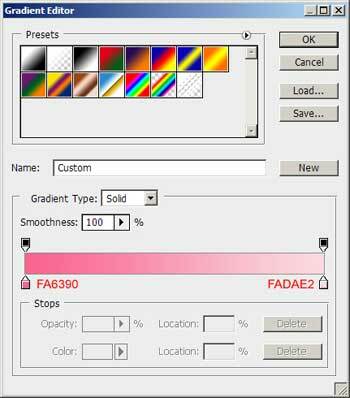 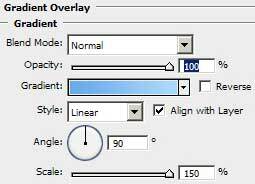 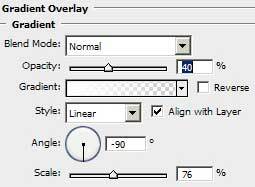 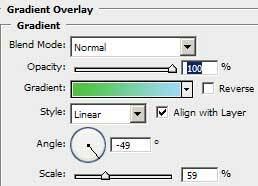 Fill 0% on the layer and select again Blending Options with Gradient Overlay. 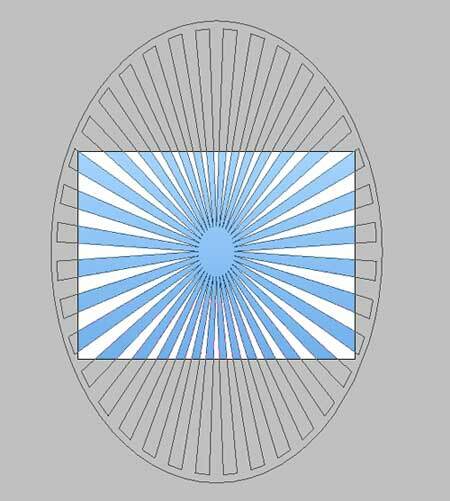 We need to represent the heart in a way for the rays to come out the central part of it. 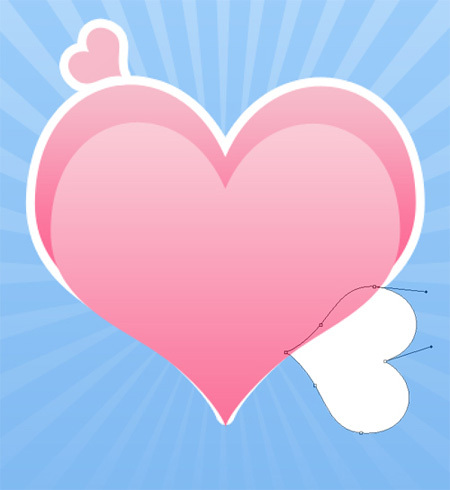 Next we shall draw another heart inside the first one that we have already represented. 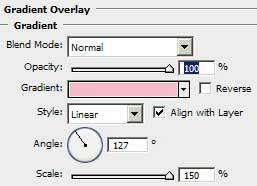 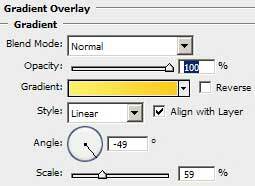 Select Gradient Overlay for it with the same parameters, but this time we need to fix the Scale option on 150. Set the colors exatly the next codes indicate it. 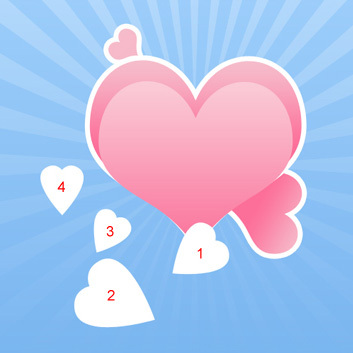 We need to apply Stroke option for the last heart too. 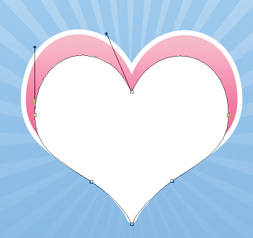 Now we’ll try drawing one more heart, but a little bigger that the previous one and situate it the same way shown below. 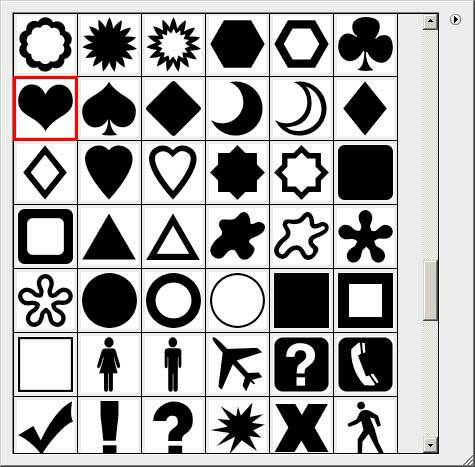 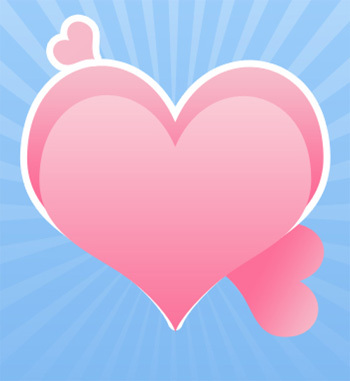 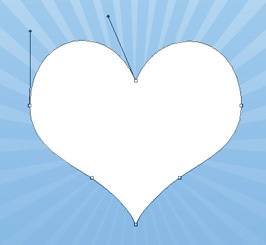 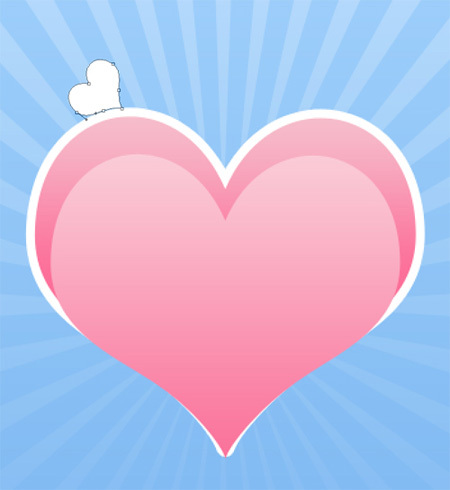 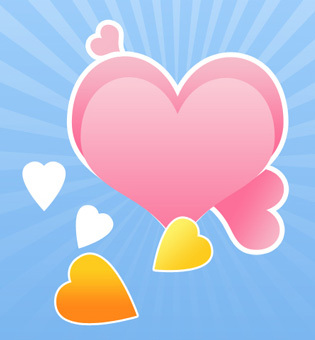 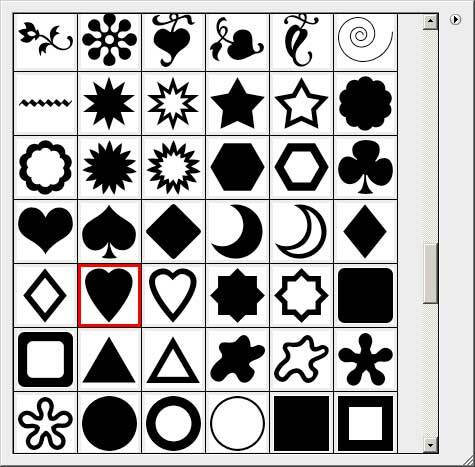 Now we have to select another type of heart figure, using again the Custom Shape Tool (U) and its possibilities.